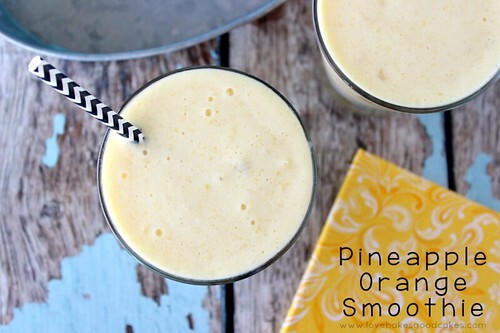 This Pineapple Orange Smoothie is an easy breakfast to make on those hectic mornings. Throw everything in the blender for a few minutes – put it in your travel cup and you’re good to go! My family enjoys trying new smoothie recipes. Since our local store had fresh pineapple for $1.25 each this past week, we picked up a few. It’s easy to go ahead and cut it into chunks then freeze it for busy mornings. We usually have several kinds of fruit on hand, making mornings easy and breakfast quick! 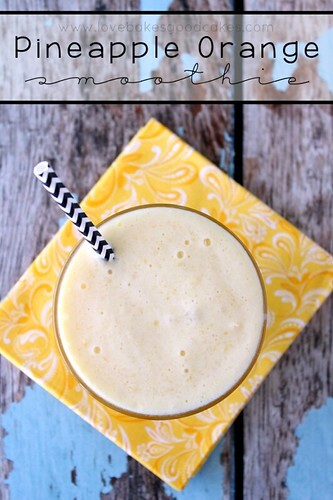 With it’s sunny flavors, this smoothie is the perfect way to start your day! Place all of the ingredients in a blender. Blend on HIGH speed until smooth. Serve immediately. Looks great! We got a nutribullet for Christmas and were obsessed with smoothies for a while. Might have to give this one a go. Thanks for sharing. This one sounds good! I love the pineapple Greek yogurt! Mmmm, I'm a sucker for pineapple. Great combo, Jamie. Thanks for sharing at Simple Supper Tuesday. Oh yum! 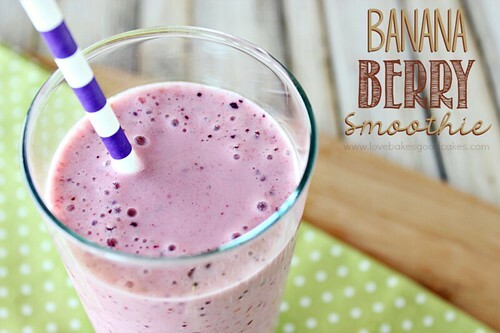 Another smoothie to give a try! Thanks for sharing! One of my favorite flavor combos, I bet I would really like this. I just love this combination for a smoothie, it looks awesome! Happy St. Patrick’s Day to Ya and thanks so much for sharing your awesome post with Full Plate Thursday! I have never tried the pineapple Chobani, but this sounds like the perfect use for it! I am loving all your delicious drink recipes lately, Jamie….thanks for sharing with us at SNF! I love making smoothies. 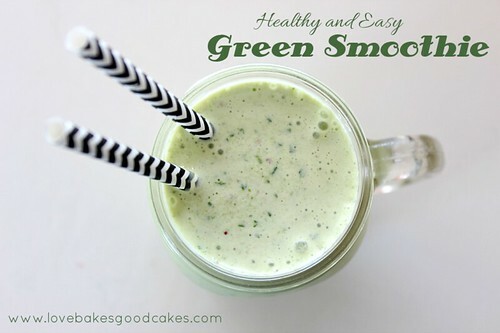 Add a little spinach to this and then you can get your greens for the day too! Thanks for sharing on the weekend re-Treat link party. Hope you link up to the party again tomorrow! What a great idea! 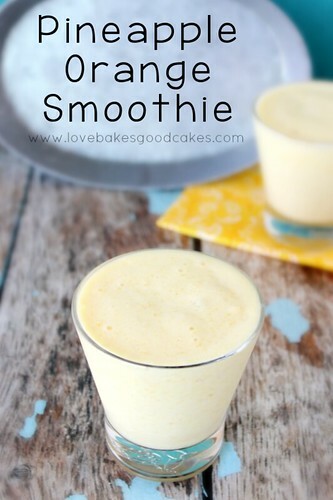 My teenager daughter loves smoothies for breakfast & this will be a huge timesaver!